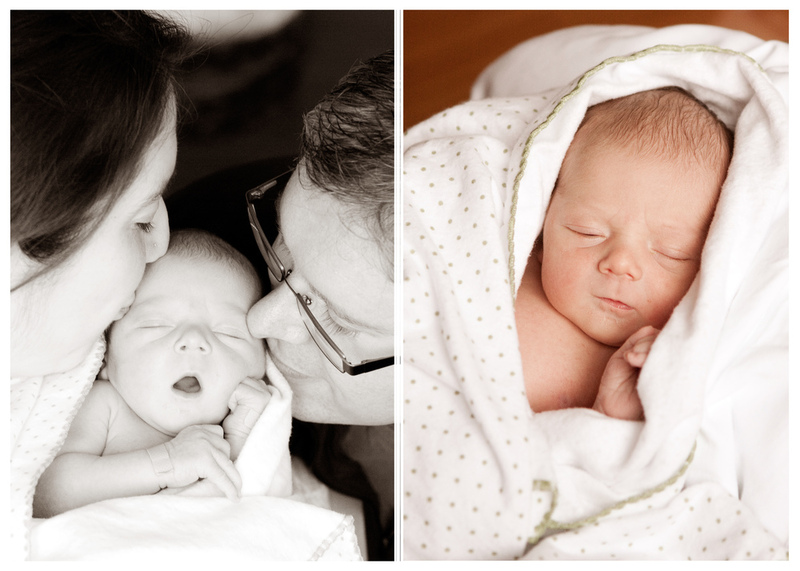 I am pleased to announce the results of my latest project: my son who was born on April 20th, Asher Callum McGuire. I chose to not speak publicly about my pregnancy. This was partly out of consideration - so clients would not have to fret about the physical nature of my job - and partly out of fear that some might mistakenly think I would not be available for work. Of course, I am not stopping for a minute! It was important to me to work as much as possible throughout my pregnancy and is equally important to get right back to shooting - which I always considered my first 'baby'. Robert and I are now taking turns helping this little superbaby with his muscle tone, he will be helping with the heavy lifting around here soon enough. To those clients who did know because we were shooting in month nine, I extend an extra big thanks for your amazing confidence and support. You have helped keep me busy and sane, and helped support my growing family. I am looking forward to all kinds of new adventures this year.